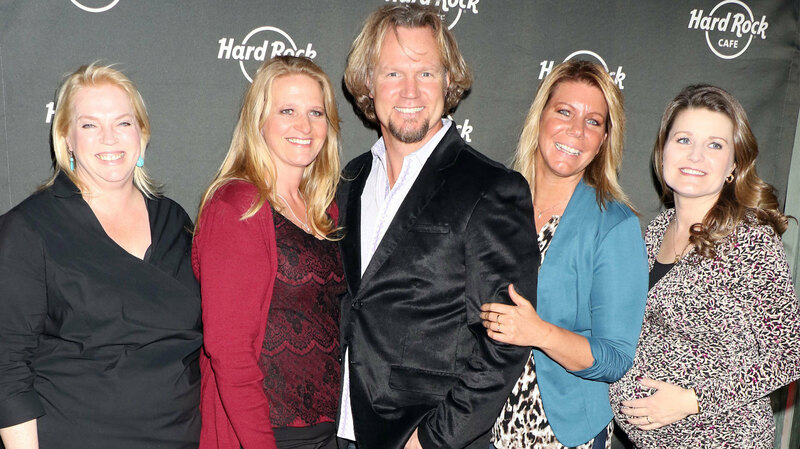 Sister Wives star Kody Brown is learning the hard way that maybe one wife is better than four. As the future of his reality show remains uncertain, the father and husband is reportedly on the outs with all of his wives, including his legal wife, Robyn Brown, who is rumored to be seeking a divorce. “She’s quietly consulting with attorneys,” family friend Kendra Pollard told Life & Style magazine. Robyn’s reportedly waiting until she’s “financially secure” to leave the marriage and move to Northern California. Robyn never wanted to be in a polygamist marriage, according to the source, adding that her goal was for Kody to eventually part ways with his spiritual wives, Janelle, Meri and Christine. However, Kody’s relationships with the other women reportedly isn’t the only thing driving Robyn toward a divorce. A comment he made to her after the birth of their latest daughter was the final nail in the coffin, according to Pollard. “He told her, ‘You used to be considered the hot wife. Unfortunately, we can’t really sell that anymore,'” she said. Pollard also said Robyn would be open to a spinoff series following the spilt. “She’s seeking a spinoff. She’s pretty close to the team that oversees Sister Wives‘ production and she’s told them, ‘You can follow me anywhere I go.’ She’s very open about it,” Pollard said. Rumors that the family was falling apart surfaced back in September when a source revealed to Life & Style that Kody was contemplating bringing two new wives onto the show and into the family as a way to stay relevant to the network and keep his television show on-air. 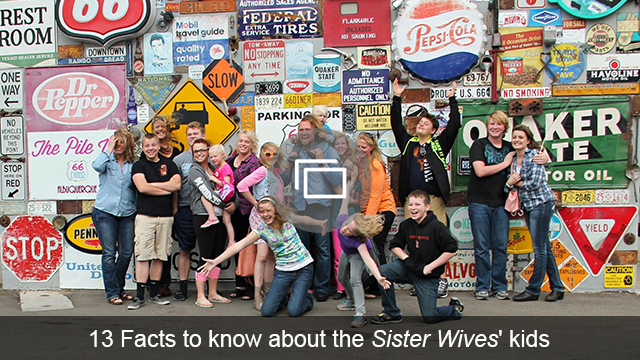 However, three out of Kody’s four wives threatened to leave him if he brought any new women into the mix.